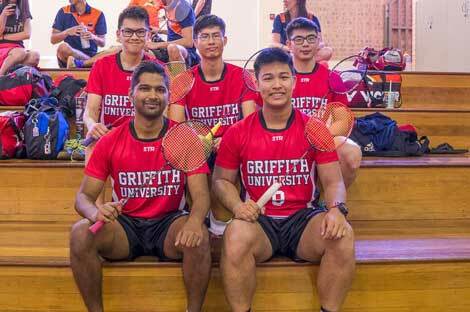 Joining a sports club is a great way to meet people who share your interests and make friends in the Griffith community. 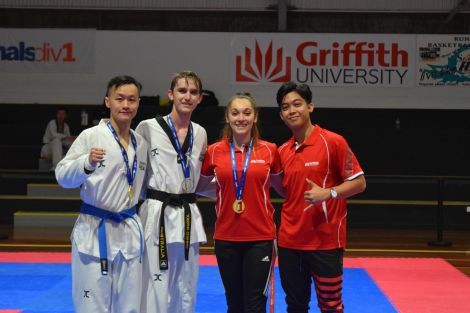 Griffith sports clubs cater for all types of players and levels of experience, offering you the chance to play sport purely recreationally as well as in regular social competitions. 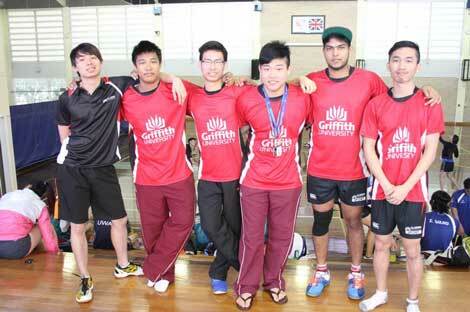 Clubs are open to everyone – you don't need to be a Griffith student to sign up. 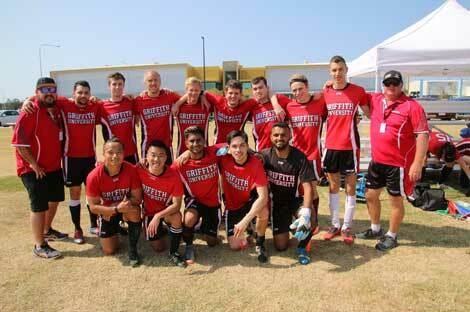 Partnership with Mt Gravatt AFC. 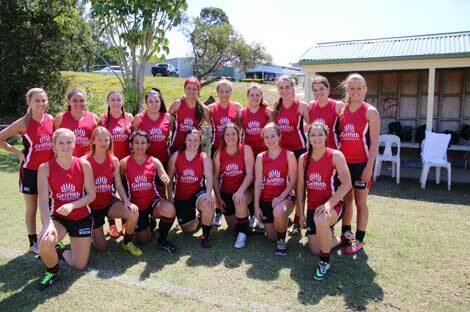 Men and Women’s team compete in the QAFL competition and also enter under Griffith University for the Division 1 Nationals. 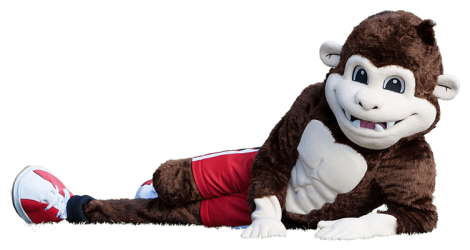 Team trains weekly and enters multiple teams in the QUBL. 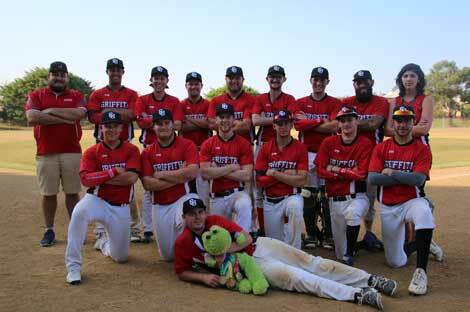 The Baseball Club also enter a team into the Division 1 Nationals..
Men’s and Womens teams train weekly and enter into a weekly Oxley competition. 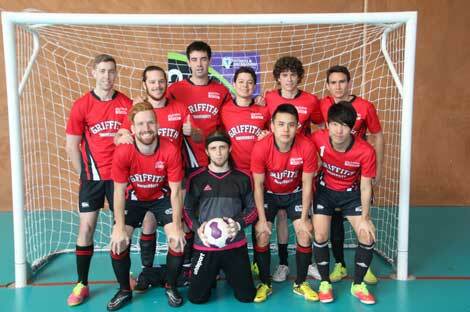 The club also puts teams into the Social Sport 5-a- side competition and Nationals. 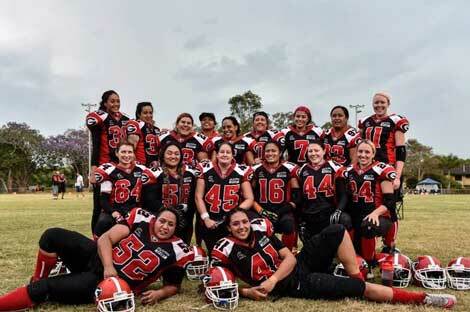 Men’s and women’s teams train weekly and enter the Gridiron Queensland competition. 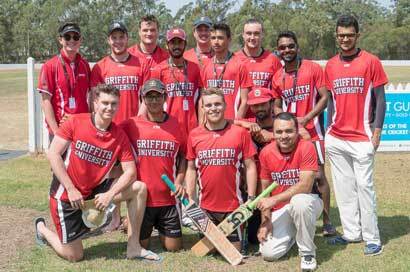 The club also enters teams into the Griffith Social Sport flag competition. The Netball Club enter mixed and women's teams into external competitions as well as the on campus social sport competition. 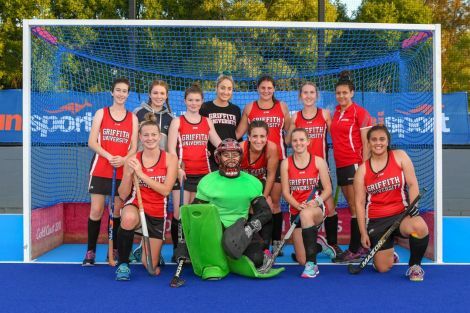 The club send a mixed and women's team to the Nationals each year. 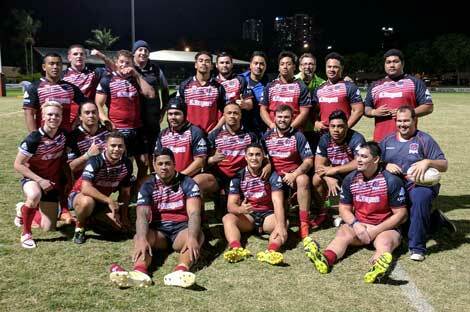 Partnership with the Mt Gravatt Hawks FC. 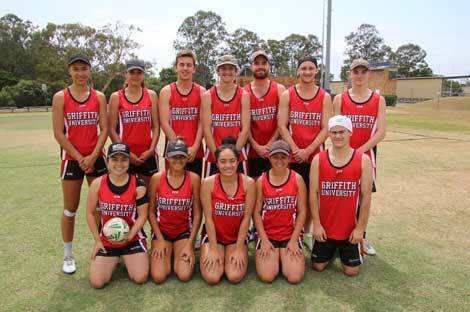 The club trains weekly and enters multiple Men’s and Women’s team into various QLD leagues and also enters teams under Griffith University into the division 2 Nationals. 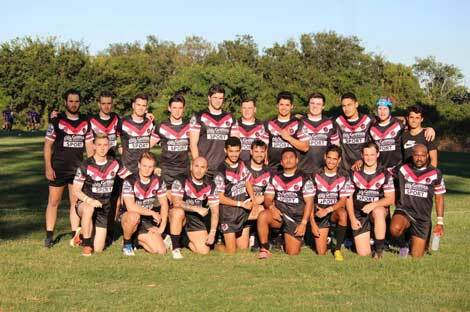 The Touch club enter Mens, Womens and Mixed teams into the Whites Hill competition, as well as the on campus social sport competition. 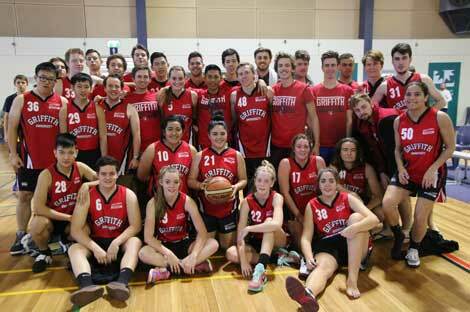 The club also compete in various tournaments throughout the year as well as Nationals. 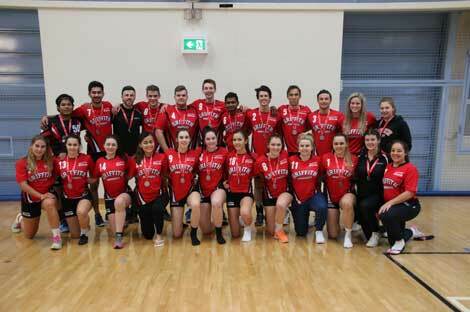 The Volleyball club enter Mens, and Womens teams into the Metro League. 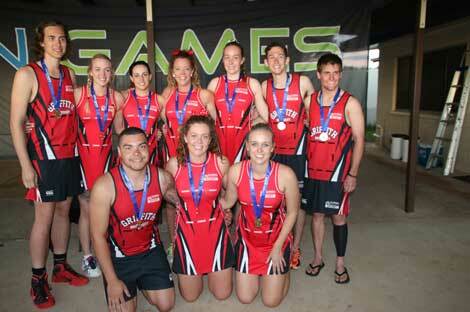 The club also play in various tournaments throughout the year and send a Men & Womens team to Division 2 Nationals.